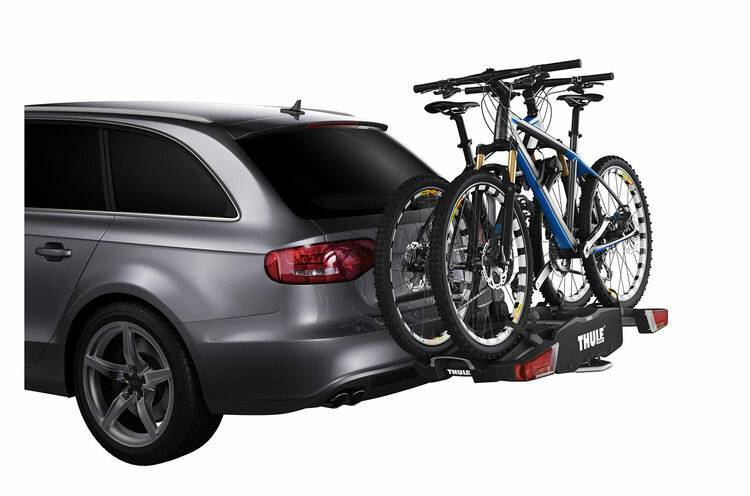 The EasyFold 931 has an integrated handle, which along with its folding design makes it easy to carry to a from your garage. 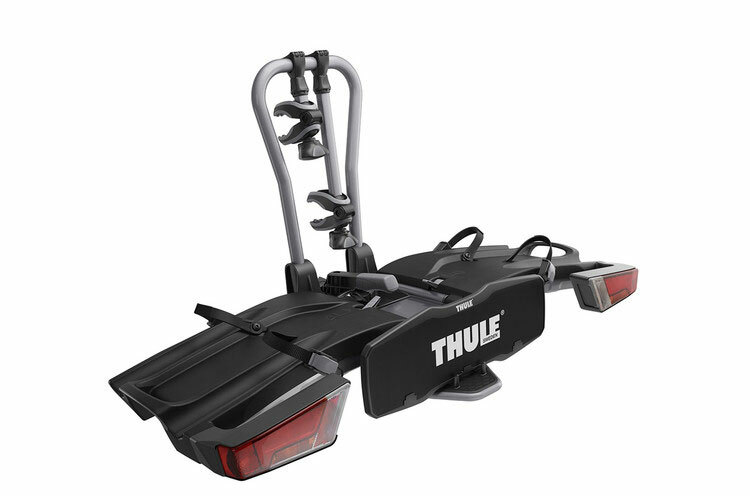 Thule's smart foot tilt pedal makes it possible to access the boot of your car even when you have your bikes attached to the carrier. 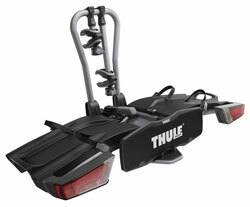 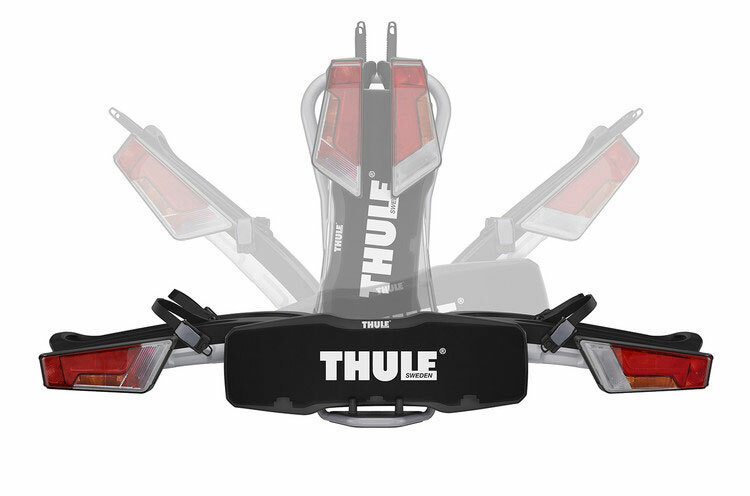 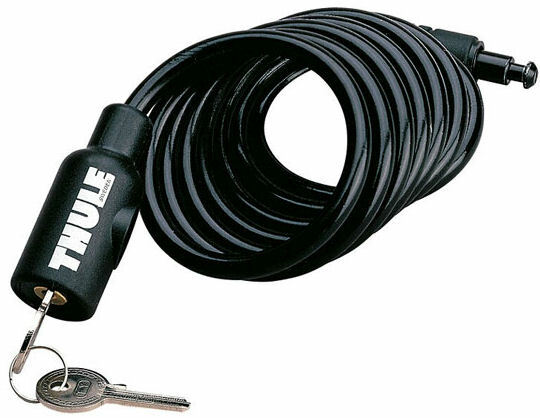 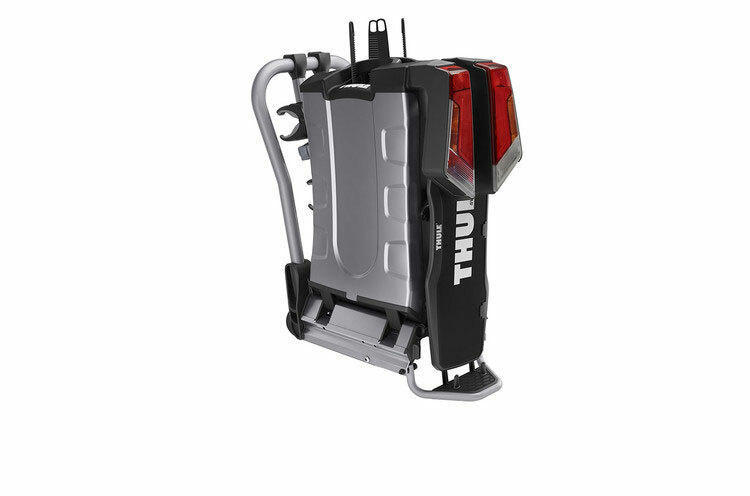 The Thule EasyFold 931 is able to carry E-Bikes thanks to its high load capacity of 2x30kg. 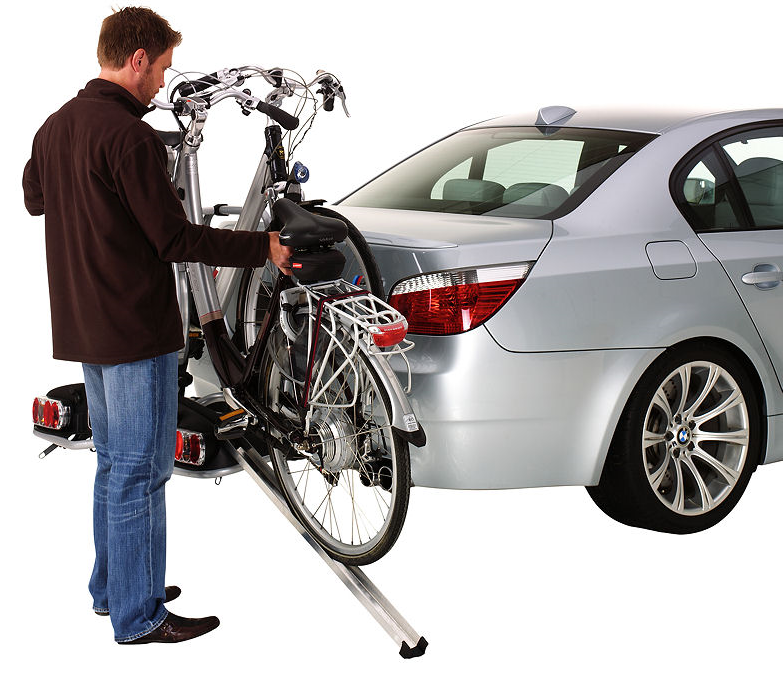 Roll your bike onto the EasyFold bike rack to avoid lifting heavy bikes.